Watch the Kentucky native perform a new track called "Beautiful Disaster" at the American Songwriter office. 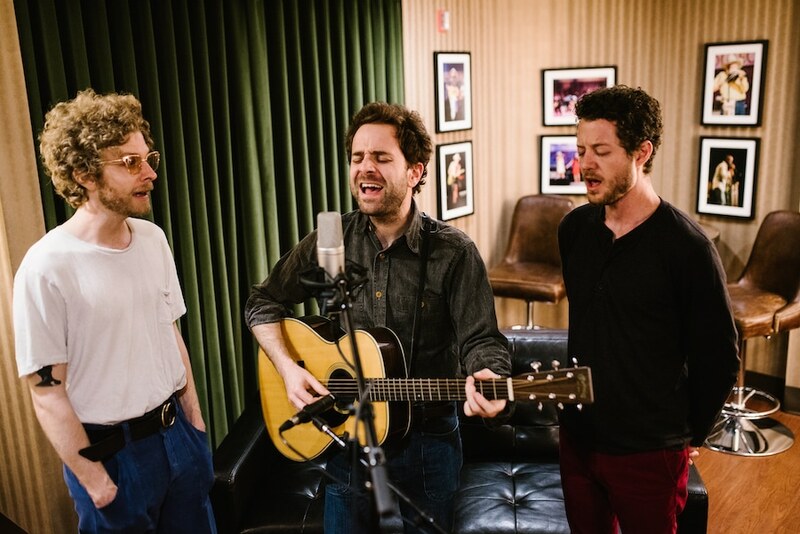 American Songwriter caught up with Dawes for one of our Martin Guitar sessions. Kellen of Troy performs the southern-tinged indie rocker "Rule Your Heart" from our October DISCOVER concert.